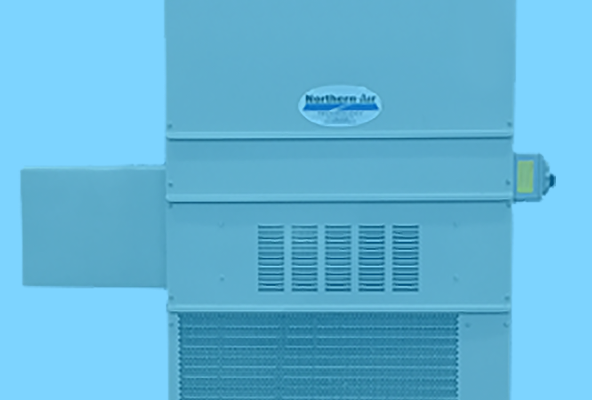 Aviation PCA HVAC Systems — Northern Air Systems Aviation Units are designed and built for aviation, airline and airport applications with the highest reliability. Wall Mount HVAC Units — Northern Air Systems wall mount air conditioner units are designed and built for over the road applications with the highest reliability. They are a direct replacement for Bard and Marv Air HVAC units. Roof Mount HVAC Units — Northern Air Systems roof mount HVAC units are designed and built with the highest reliability for the Oil & Gas, Hazardous Locations and other industries. Rugged Window Units — Northern Air Systems ruggedized window units (also known as Rugged Through The Wall Units) are designed and built with the highest reliability for Command Centers, Military, Telecommunications and many other applications. Skid Mount HVAC Units — Northern Air Systems Skid Mount air conditioner units are designed and built with the highest reliability for Oil & Gas, Hazardous Locations, Housing Units and many other applications. Modified HVAC Explosion Proof Units — Northern Air Systems Modified Units (built in our Baton Rouge location) are designed and built with the highest reliability. We take current units on the market and modify them so they last and have a rugged construction for the most demanding environments.